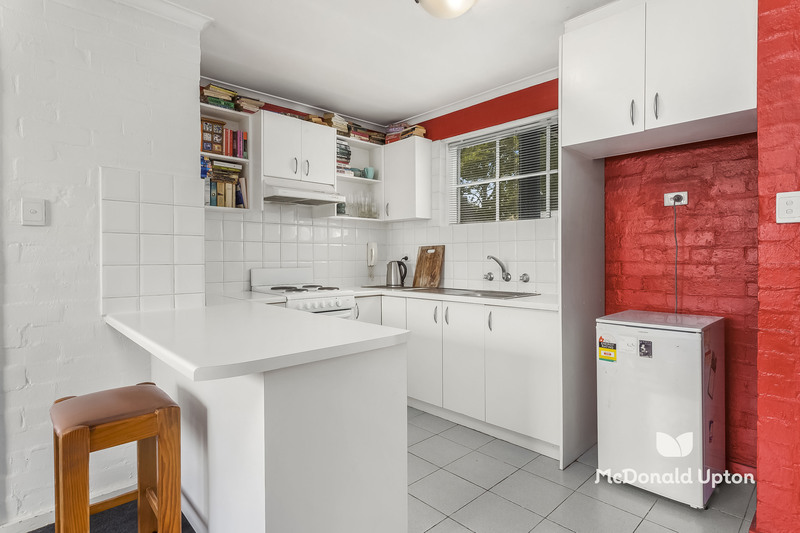 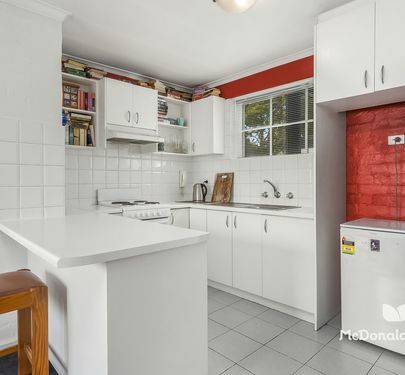 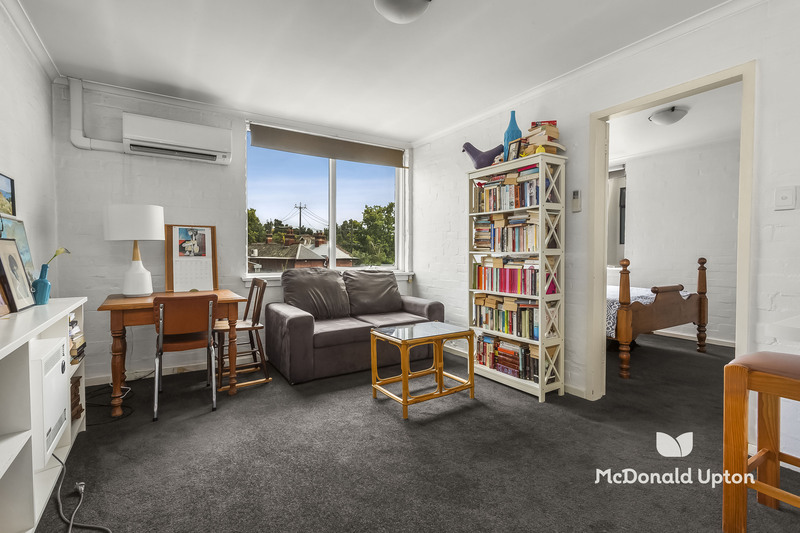 Nestled between bustling Racecourse Road and all the delights of Kensington’s Macaulay Road, this charming one bedroom apartment sits in an idyllic location in one of the area’s most attractive tree-lined streets. 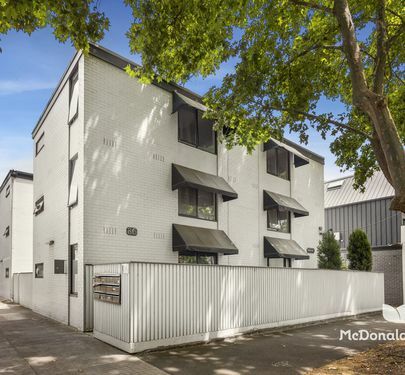 Enjoying a quiet rear position in a boutique block of 12, it offers a large corner kitchen with ample bench and storage space, open living/meals area with split system heating and cooling, generous bedroom with BIRs and a bright ensuite bathroom. 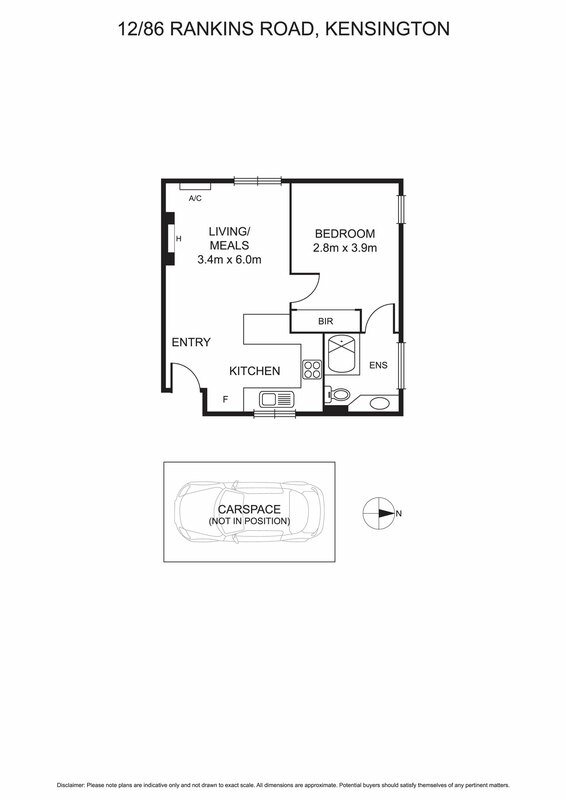 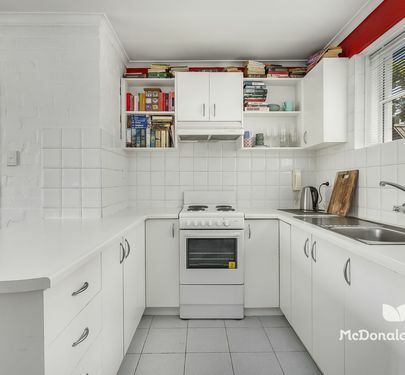 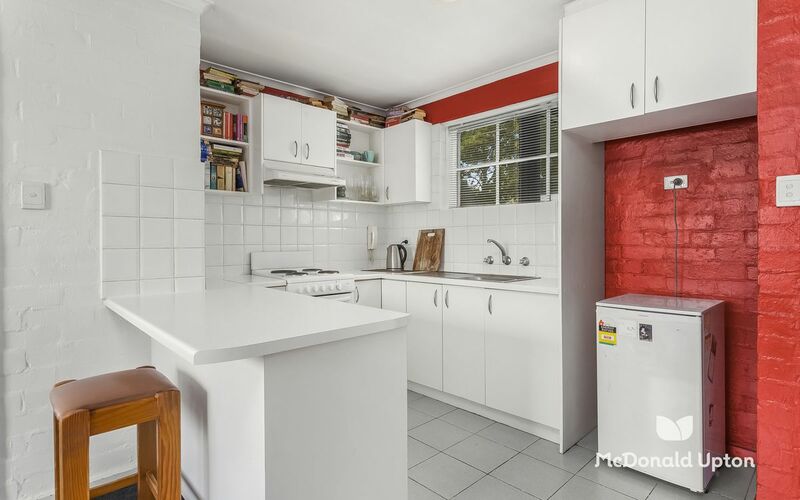 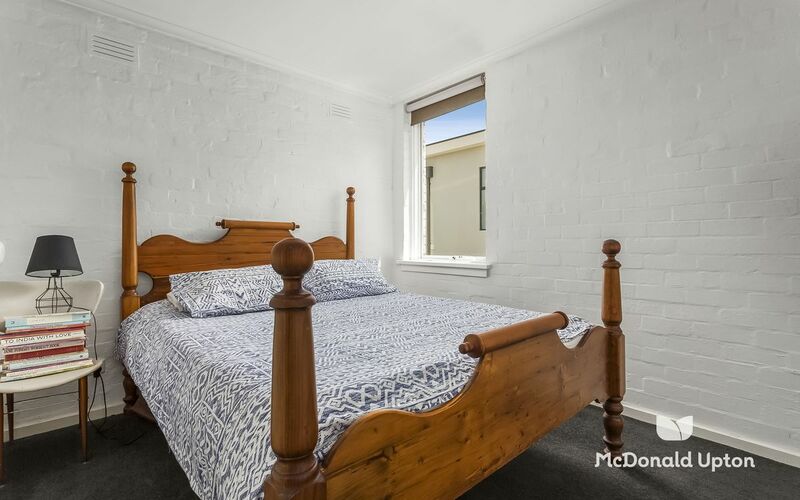 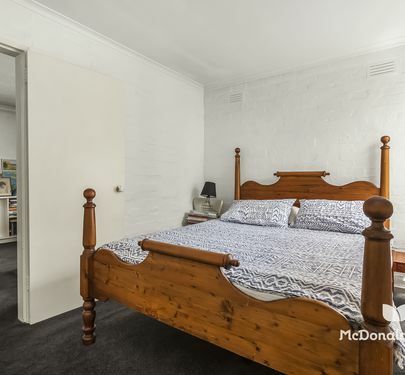 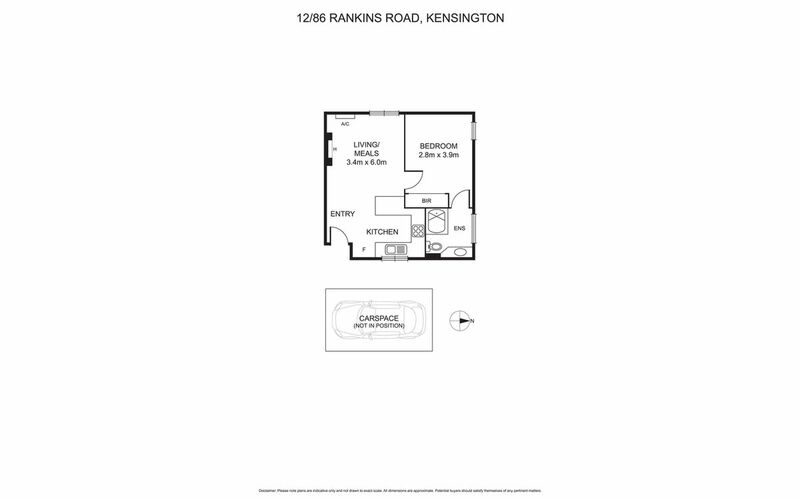 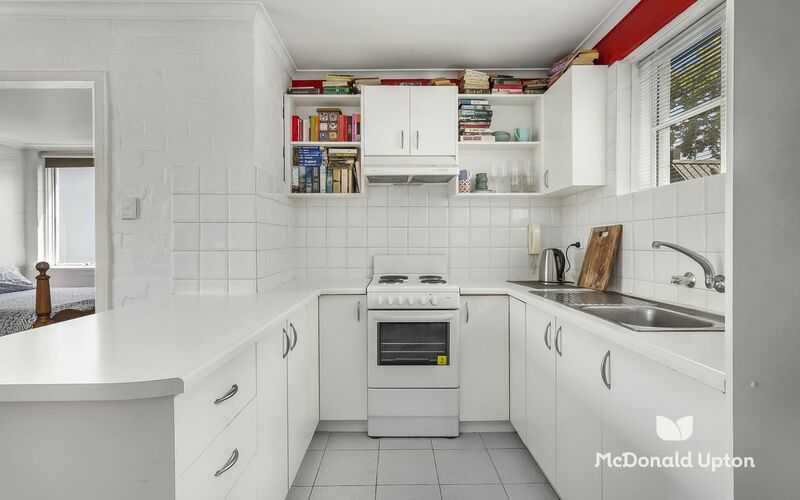 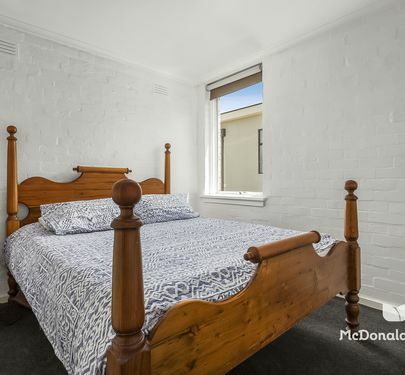 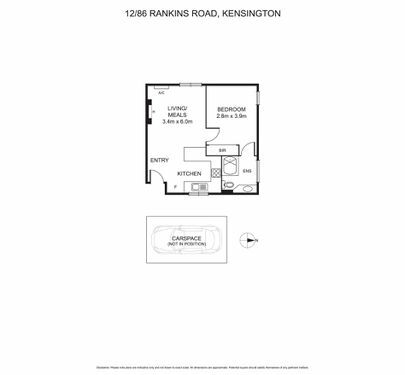 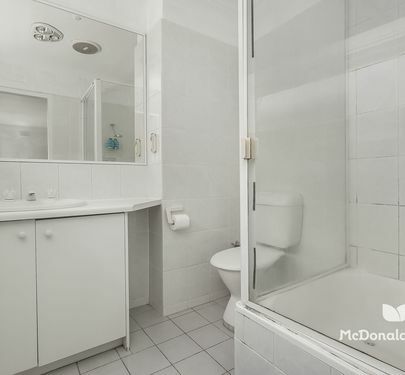 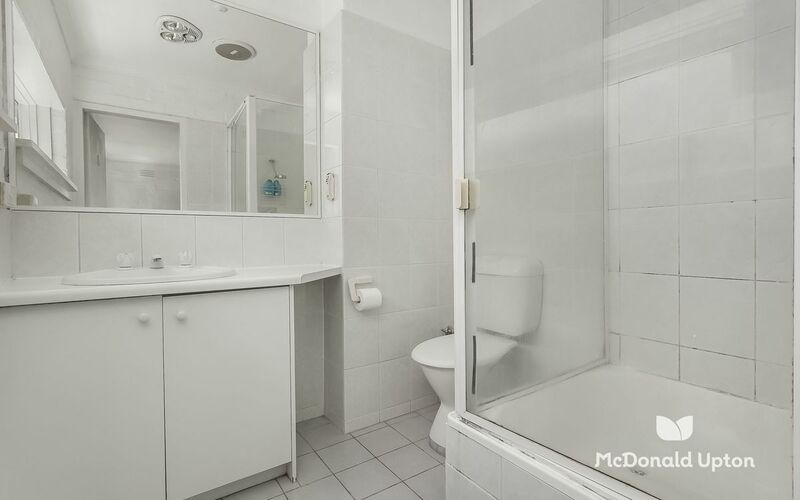 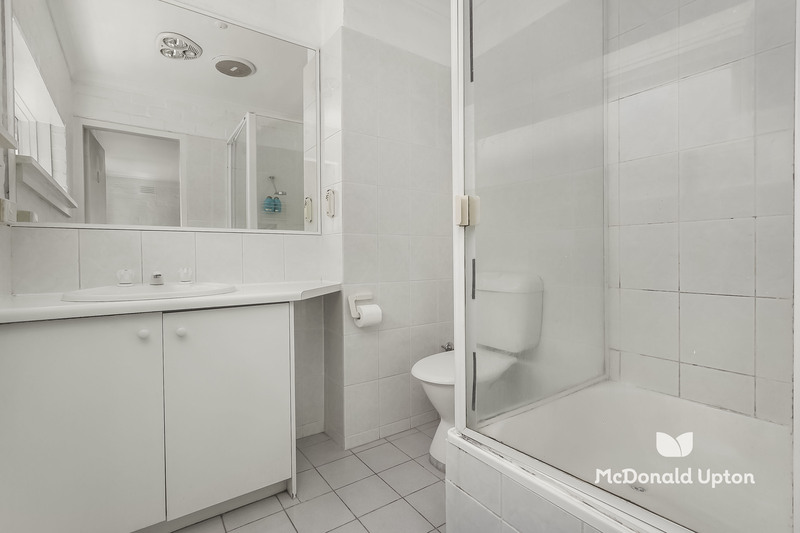 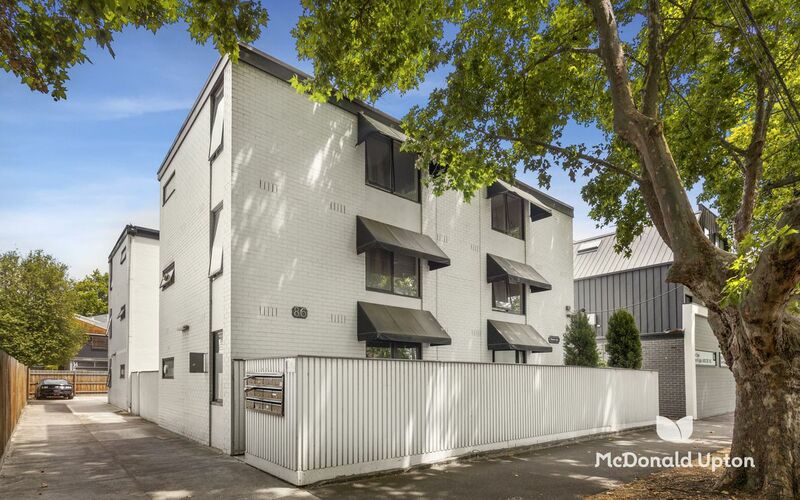 Currently tenanted until December 2019 at $310 per week or $1343 per month. 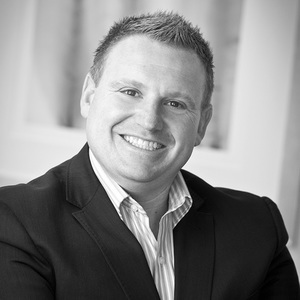 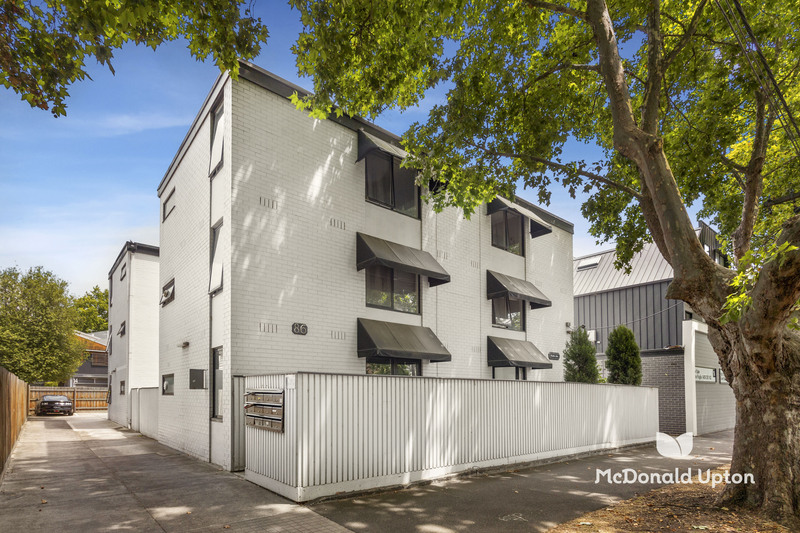 it represents an outstanding blue-chip investment prospect with strong rental returns and low owners corporation fees. 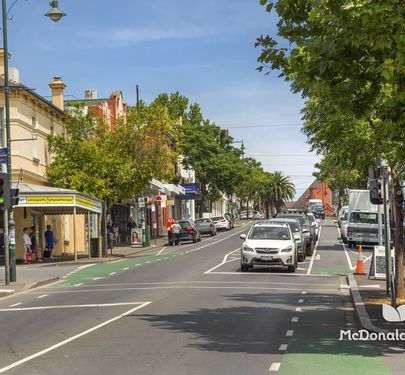 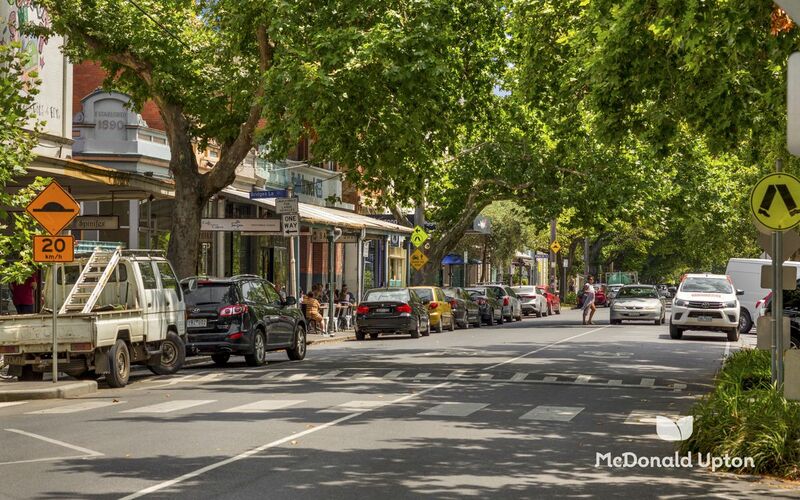 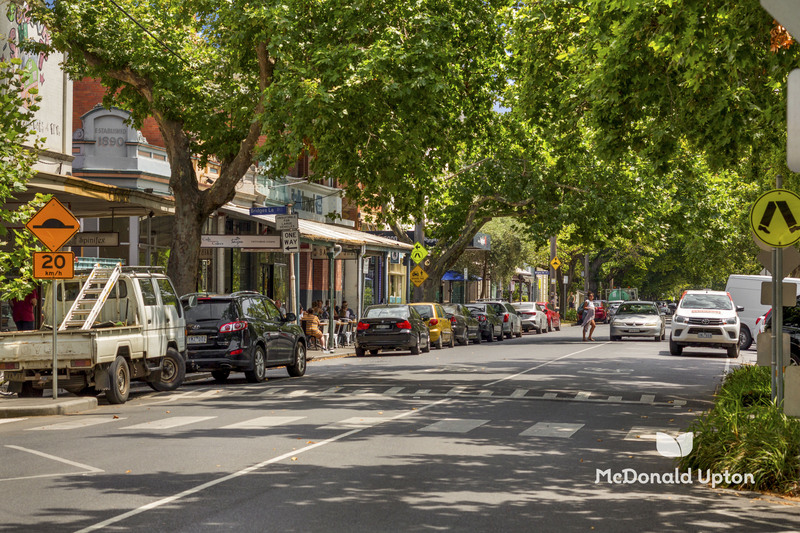 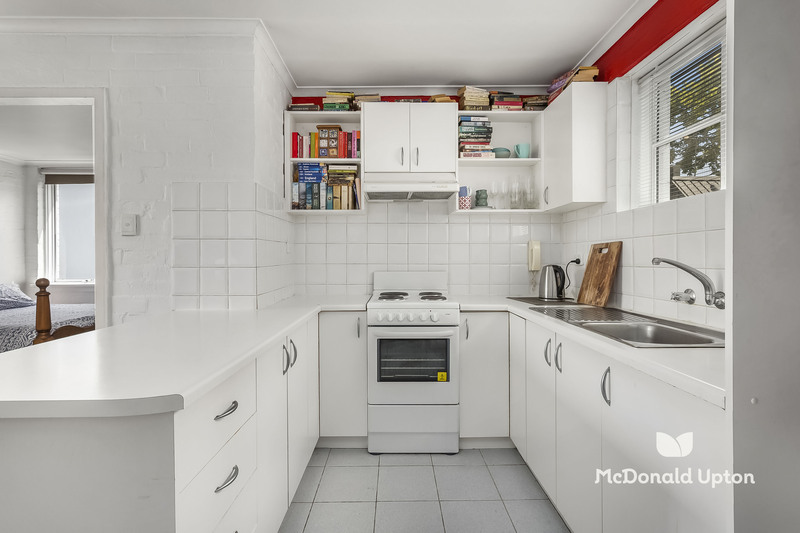 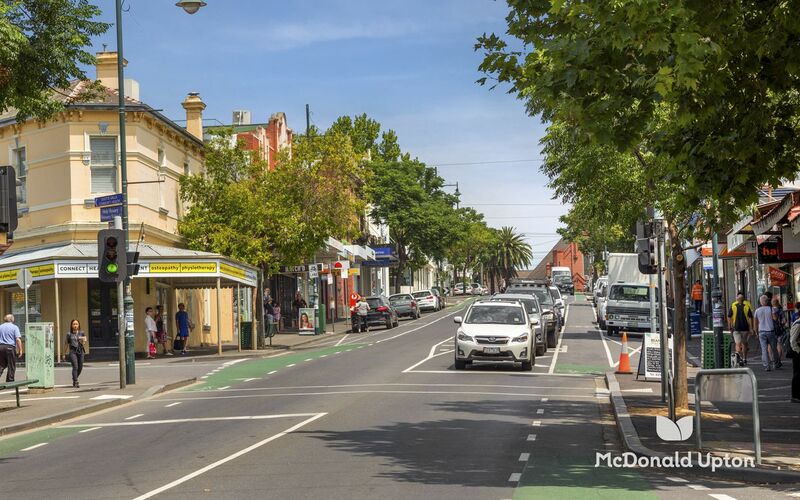 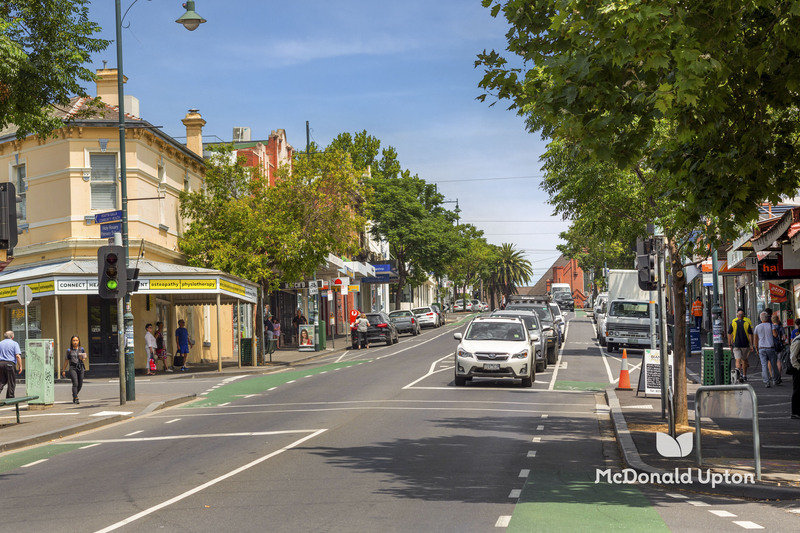 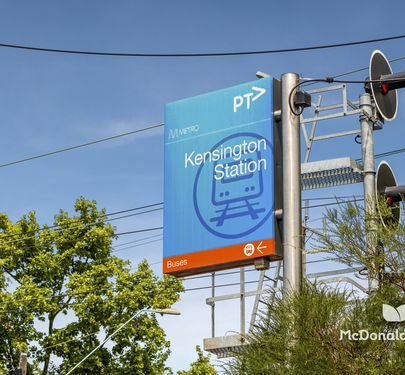 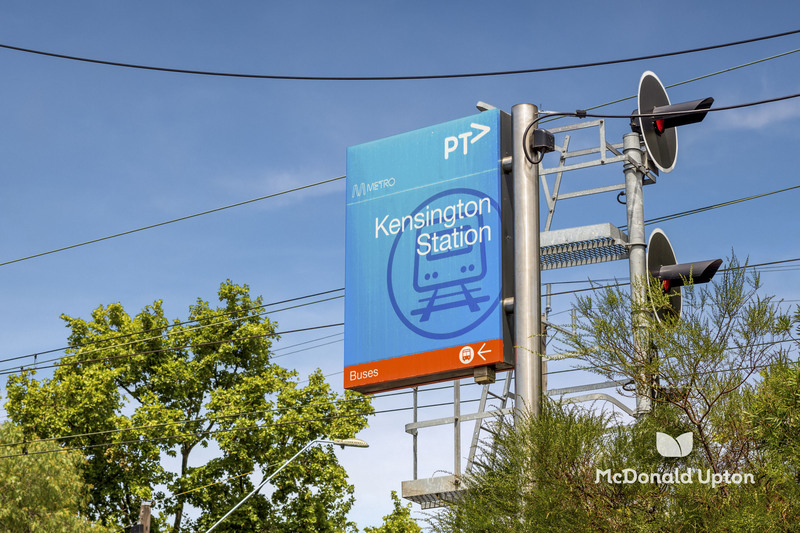 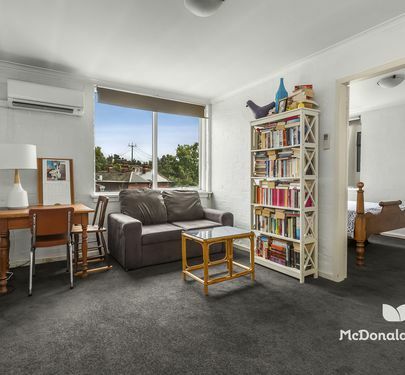 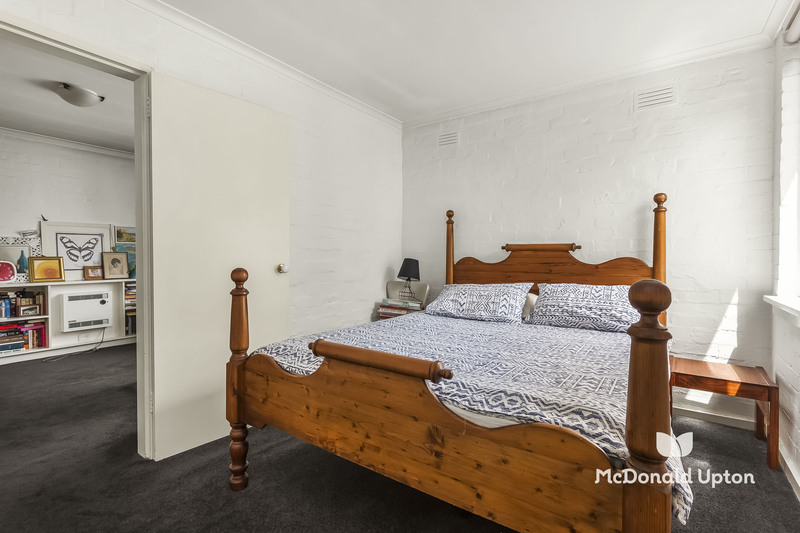 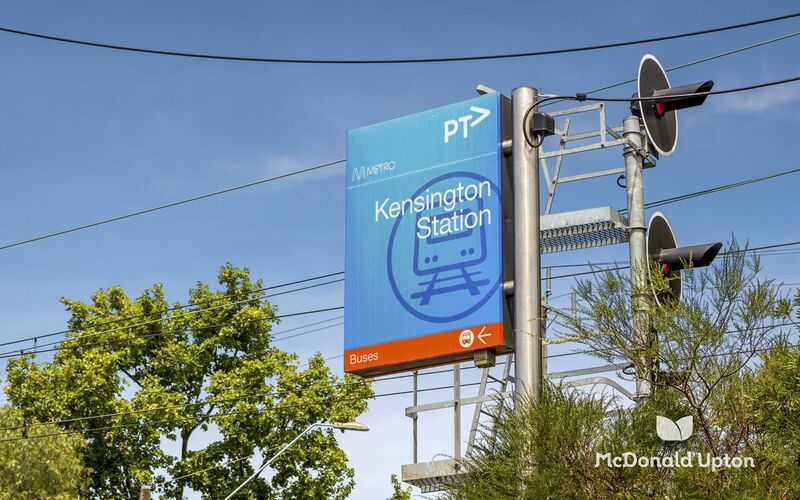 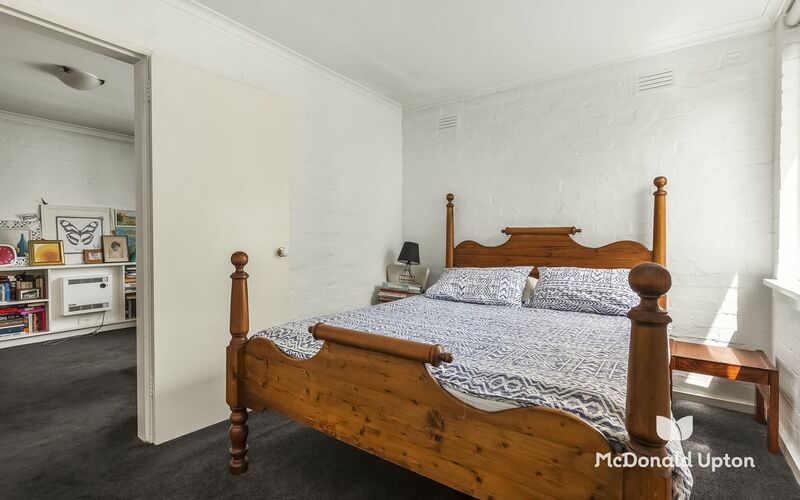 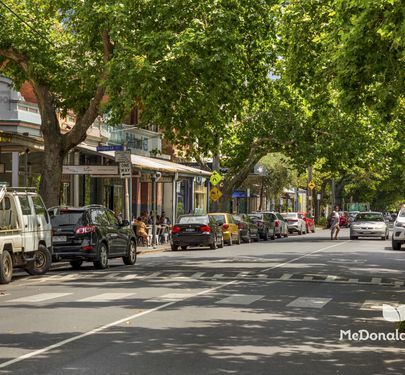 A fantastic mix of low-maintenance living and an enviable location, walking distance to both Kensington and Macaulay stations, Kensington Village shops, cafes and restaurants and Moonee Ponds Creek Trail, plus easy access to Citylink.